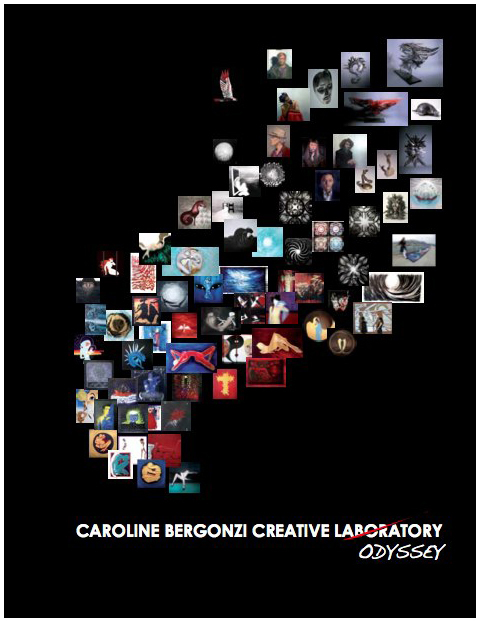 THE “CAROLINE BERGONZI CREATIVE LABORATORY” IS A UNIQUE ART STUDIO BASED BOTH IN MONACO AND IN GREENWICH VILLAGE, MANHATTAN, DEDICATED TO FINE ARTS, EXPLORATION AND INSPIRATION, THROUGH VARIOUS DISCIPLINES, TECHNIQUES, MATERIALS AND THEMES, FROM PAINTINGS TO METAL SCULPTURE. DBA CREALAB LLC. ADDRESS: 530, LAGUARDIA PLACE, #5, NEW YORK, NY 10012 USA. EMAILINFO@CAROLINEBERGONZI.COM - VM (+1) 212 592 4500.